LES CONGOLAIS DOIVENT FAIRE DES VIDEOS POUR DIRE AUX MAROCAINS QU'ILS SONT SIMPLEMENT DE MAUVAIS PERDANTS. 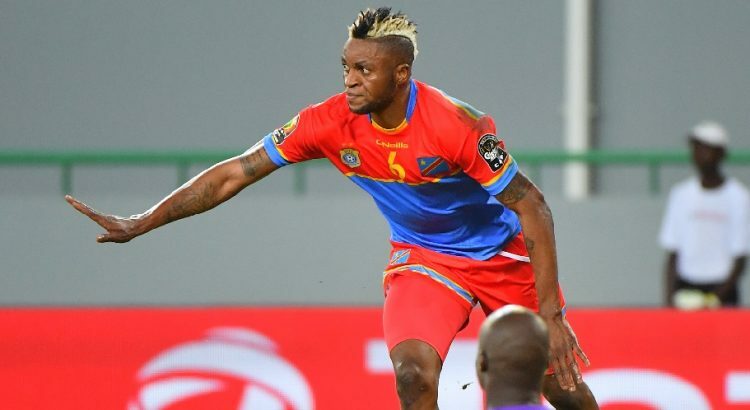 LES EQUIPES MAGREBINES FAISAIENT LA MEME CHOSE AU DEBUT AVEC LE TP MAZEMBE. ILS VONT DIRE QUE LE BURKINA FASO A FAIT LA MEME CHOSE CONTRE LA TUNISIE. S'ILS PARLENT DE LA SORCELLERIE CE QU'ILS CROIENT A CES PRATIQUES. JE N'AI PAS VU KABANANGA AVEC LA MAGIE, CE N'EST LE MORCEAU DE PELOUSE QUE JE VOIE ENTRAIN DE SE DISSIPER. LES CONGOLAIS DOIVENT CONTRE ATTAQUER CES MAUVAIS PERDANTS. CES MAROCAINS SE FONT RIDICULISER AVEC LEUR VIDEO A DEUX BALLES.